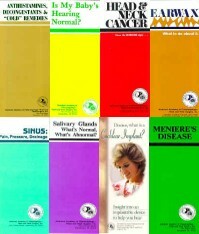 ENT Carolina's patient education library is a good source information. Click on a topic below to learn more about your health interest. You may also choose from the text links to the left to learn view the topics. The information provided here is a public service for general educational purposes and should not replace a full, professional medical evaluation for specific medical issues. We do not address medical inquires via email. We also offer a link to the American Academy of Otolaryngology-Head and Neck Surgery Health Information site. 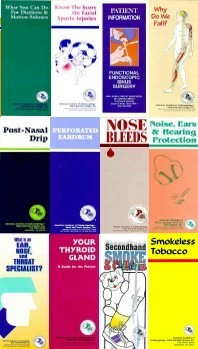 This website has a wealth of information on a wide range of ear, nose and throat related conditons and topics.